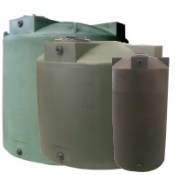 powder coat finish for these sumped tanks are also being introduced. 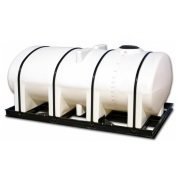 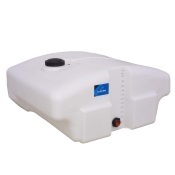 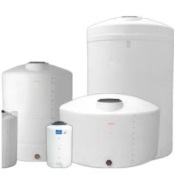 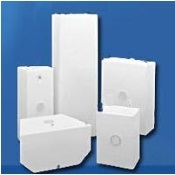 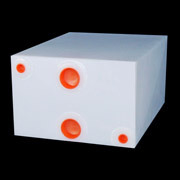 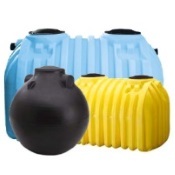 These leg tanks are designed for indoor, outdoor, stationary or transportable applications. 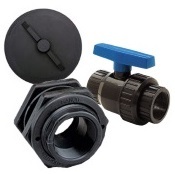 Siphon tube and 2” FPT heavy-duty polypropylene fitting with Santoprene gasket are standard.